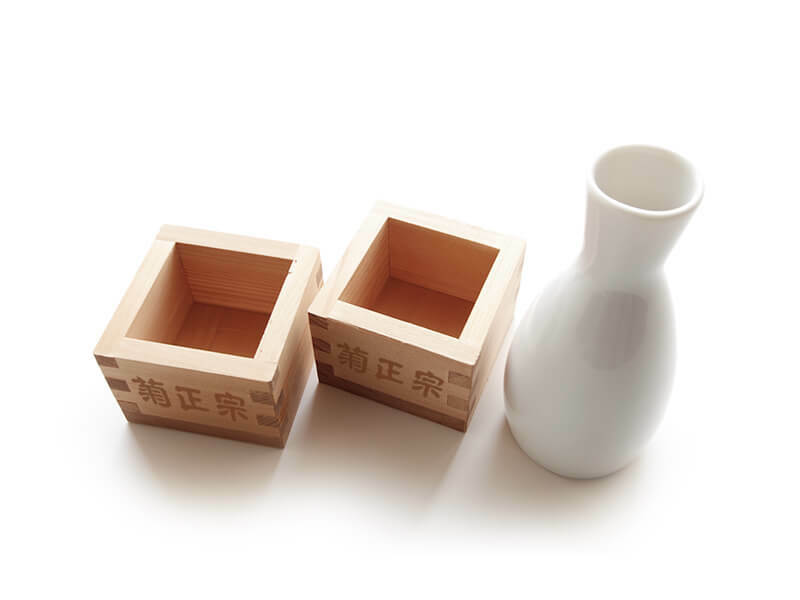 Established in 1992, we are a leading supplier of Japanese food and beverage for the retail, restaurant and hospitality markets in Singapore. 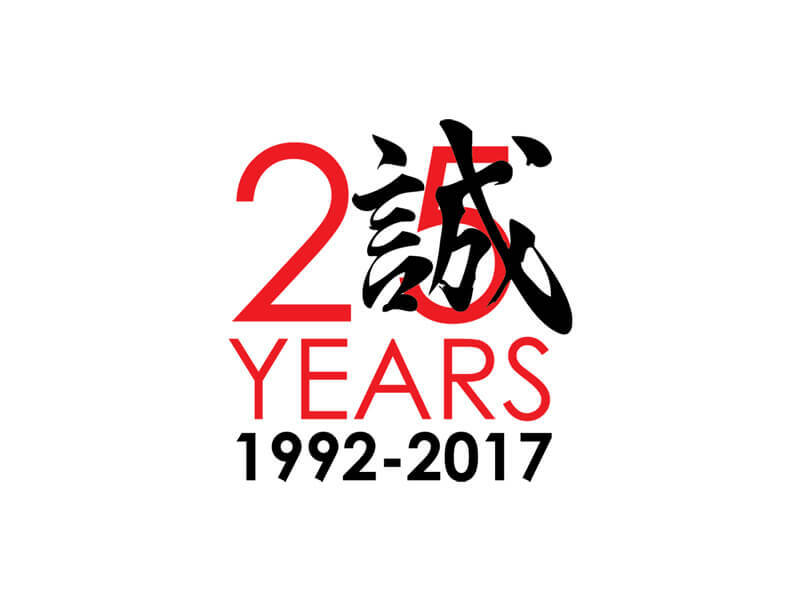 Makoto-Ya was established in 1992, and is now the leading importer, exporter and wholesaler of Japanese food and beverage. Our team is dedicated to sincerity and quality, connecting our customers to reliable food sources through the products we source directly from Japan. 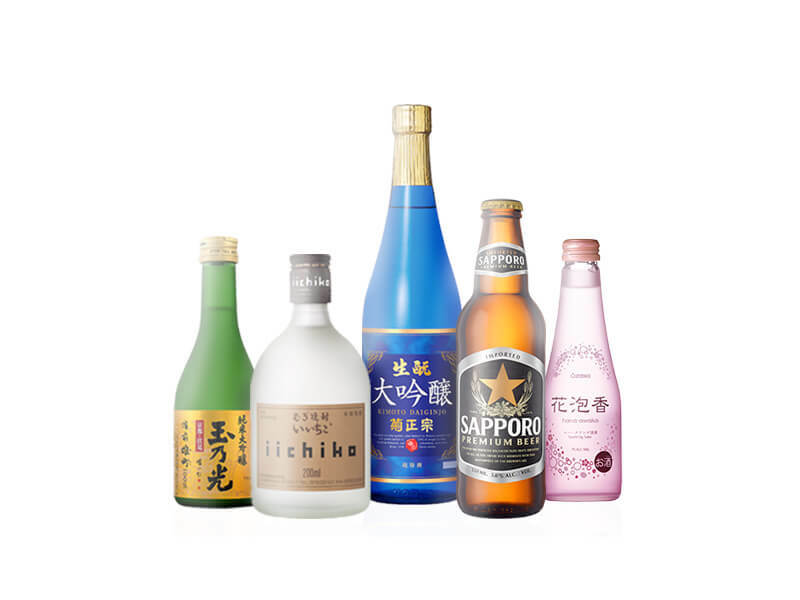 We have a range of over 1,000 food and beverage products in our portfolio, imported from Japan and kept in optimum temperatures in our four warehouses. This is in addition to our daily rice milling and processing, as well as a variety of consultative and event support services for our customers. Our dedicated team delivers the freshest products daily to our customers – leading hotel chains, restaurants, supermarkets, retail stores and online commerce platforms. We also distribute and export our products to markets around the world, established through our regional offices and partners. In 2017, Makoto-Ya also set up its first regional office, Makoto House, in Kuala Lumpur, Malaysia.